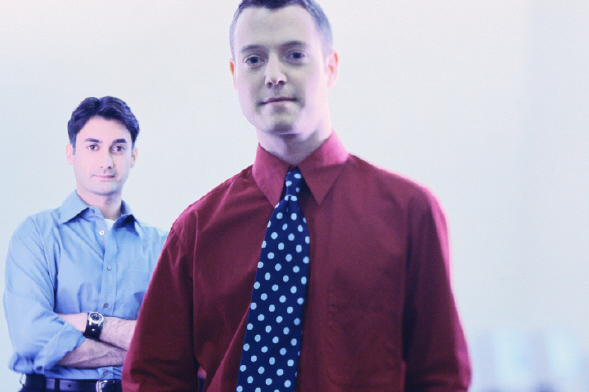 “Global Talent War 2.0” means competing to use talent effectively. 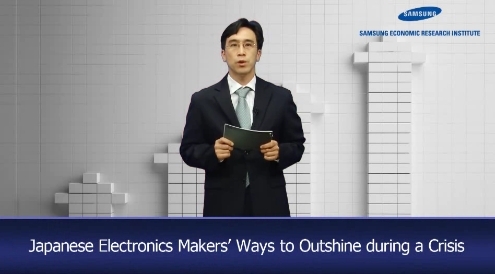 Three Japanese electronics makers are achieving high performance during a crisis by undergoing drastic transformation. 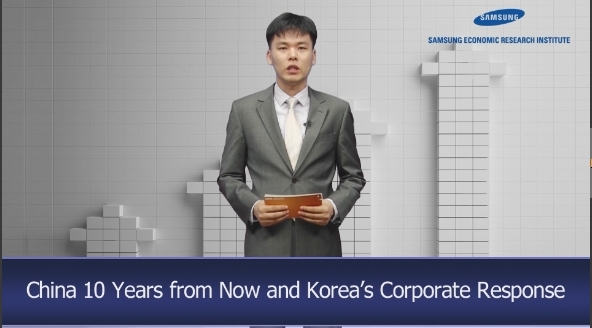 A slew of "young" businesses will emerge to serve the energetic retirement of Korea's baby boomers. 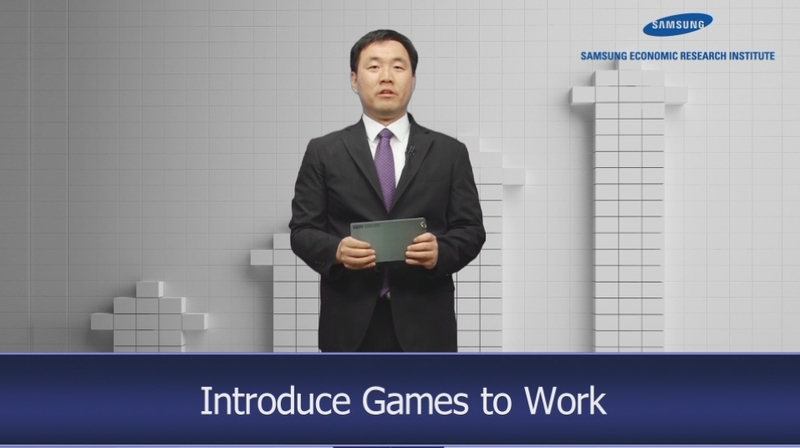 Introduce “fun” factor of gaming to find breakthroughs for new growth. 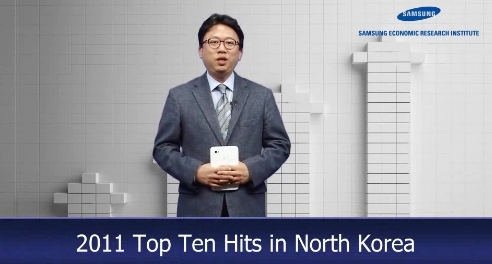 Korea should re-establish its relationship with China based on a new cooperation model. 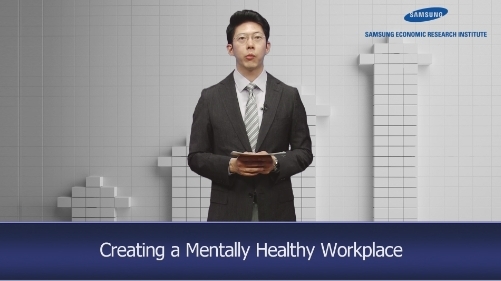 Investing in employees’ mental health is investing in the future. 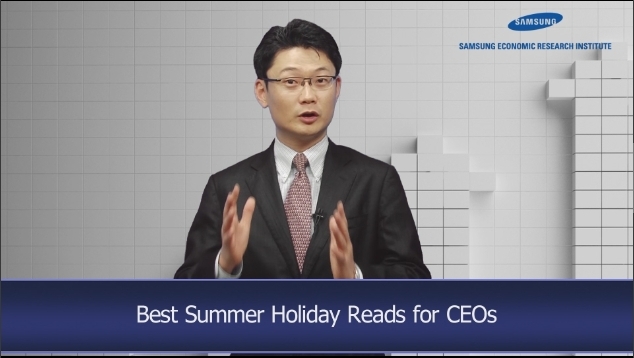 SERI presents summer reading list for CEOs. 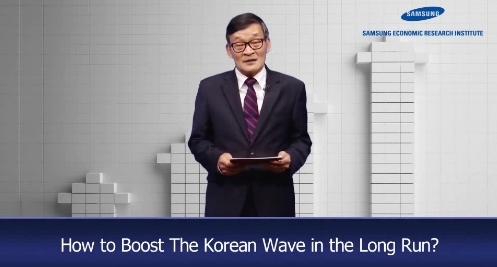 Japanese experts say there are a number of reasons why many Japanese people are fascinated with Korean pop culture, but warn that something needs to be done to boost the Korean wave in the long run. 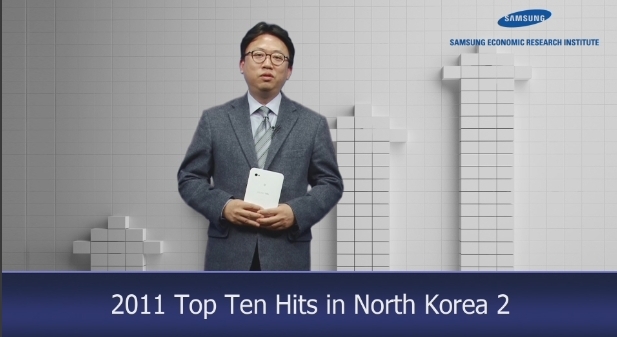 The ten hottest items reflect changes in North Korea.